I compiled the information from various sources. HT and TOI get a big chunk of credit for this. This form has the address of the AP Police’s PIO as an example only. The Indian Supreme Court has ruled that RTI is a Fundamental Right. Remember this ! The Govt authority needs to provide information within 48Hrs if rights under life and liberty are affected. An RTI is a useful weapon if your loved ones are being held by the police. CHRI RTI main page. They have interesting stuff on police reforms. RTI is — as stated — a fundamental right of every citizen of this country.. However, the politicians in this country are able to weave a web around them that protects them from anything ! 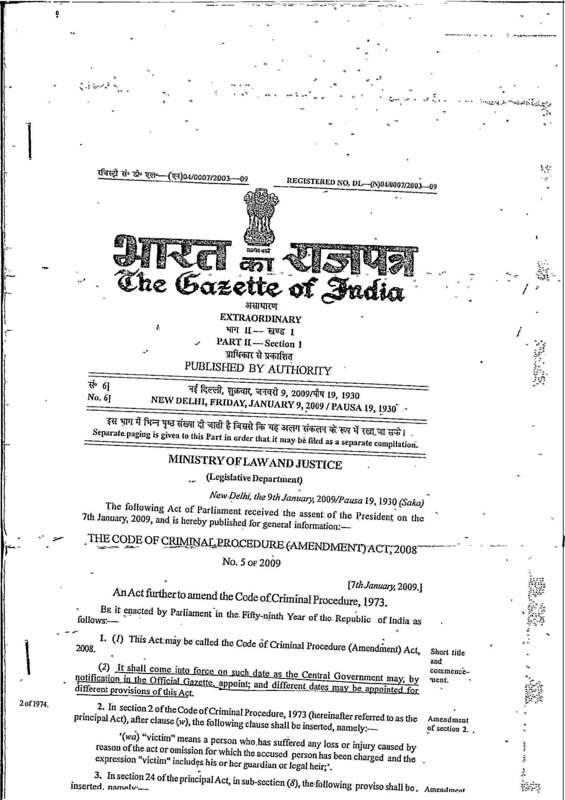 — last week the Prime Minister’s Office denied information regarding assets of union ministers and their relatives, giving various funny reasons and quoting ambiguous clauses from the Act — In this country that is so infested with corrupt politicians — the assets of these people and any public servant needs to be put under the purview of the RTI ..
DDA Vigilance has dropped charges of corruption against four officers on the basis of faked and fabricated documents submitted by them despite repeated warning to Vigilance to ensure that these are not admitted. Can I ask for inspection of Vigilance Section file as well as copies of faked documents submitted by errant and guilty officers? I simply couldn’t depart your web site before suggesting that I extremely loved the usual info an individual supply for your visitors? each serving a unique purpose. So I’ll spread them out and relax watching the proms. Summertime is all about being outdoors, and there are holes on either end.